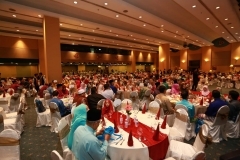 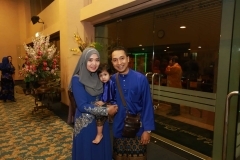 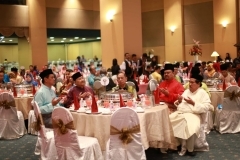 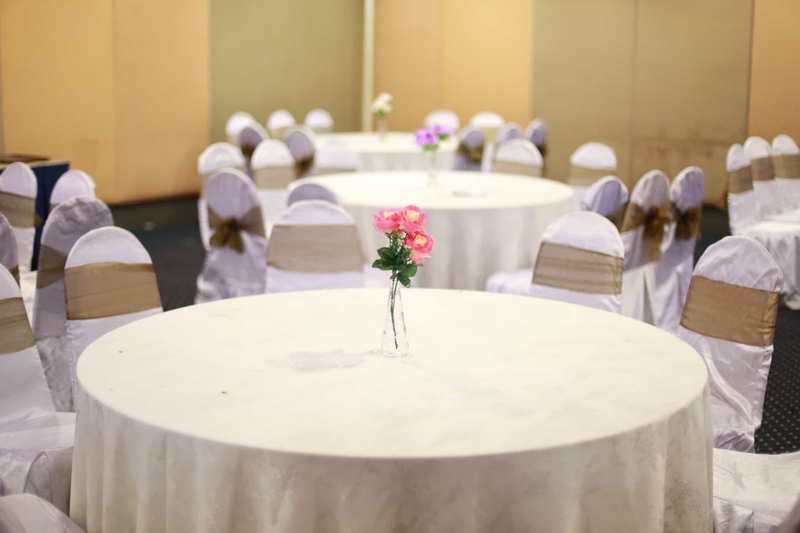 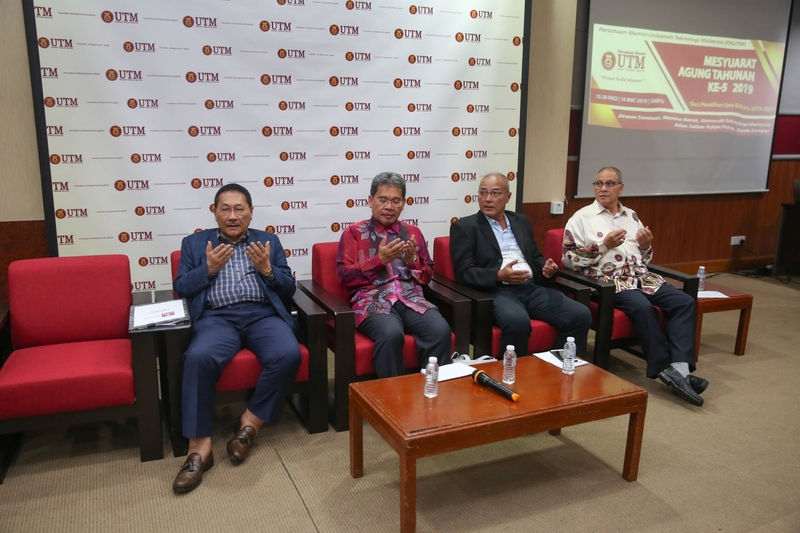 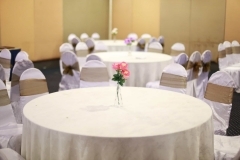 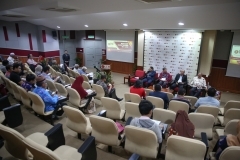 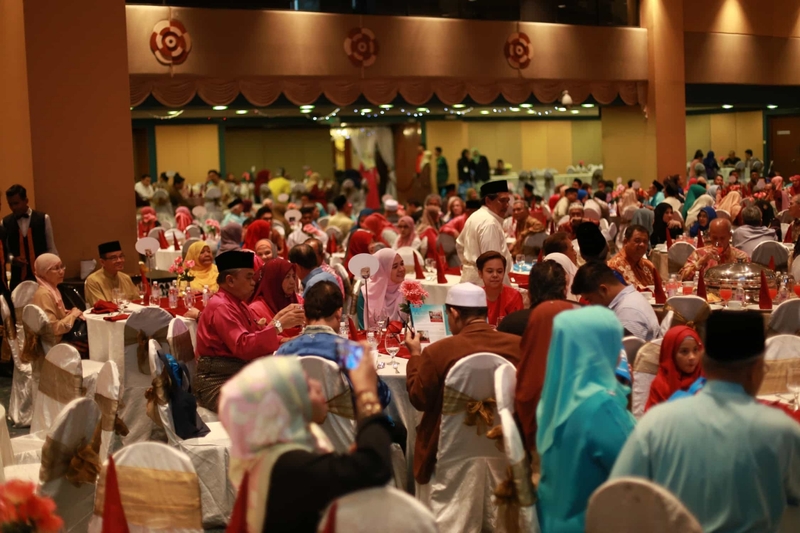 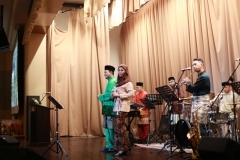 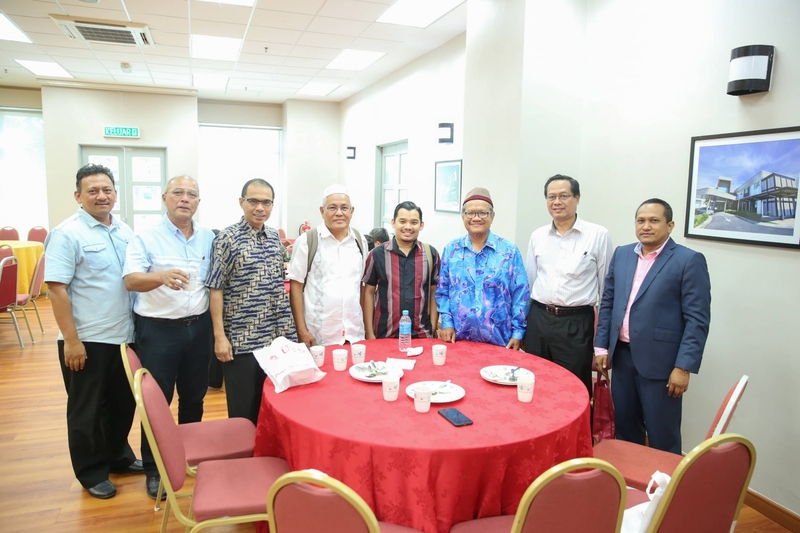 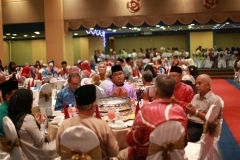 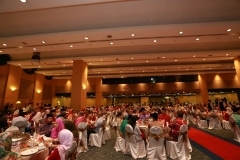 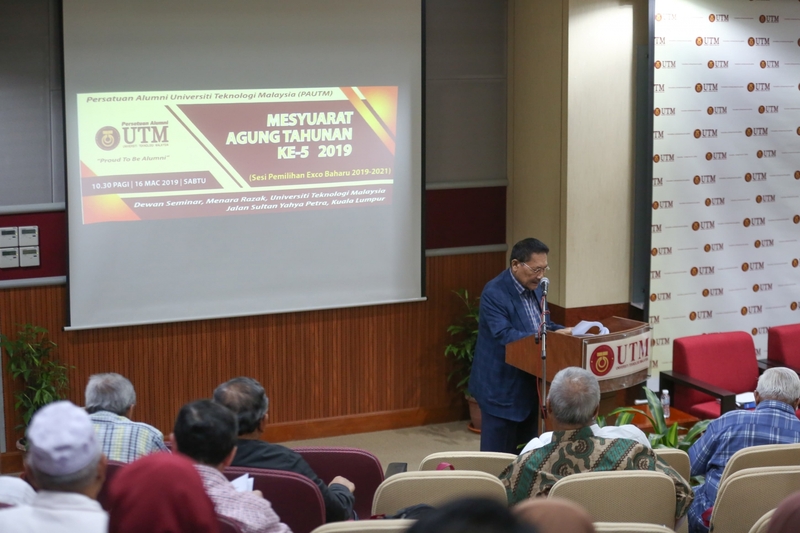 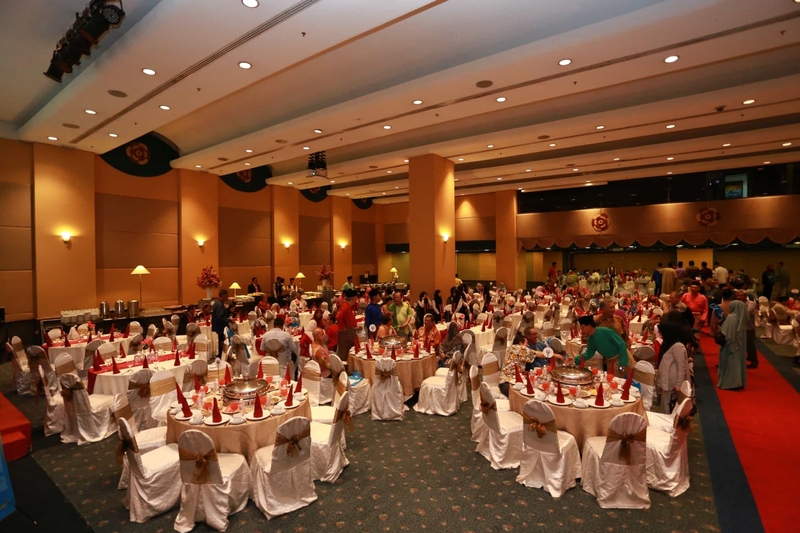 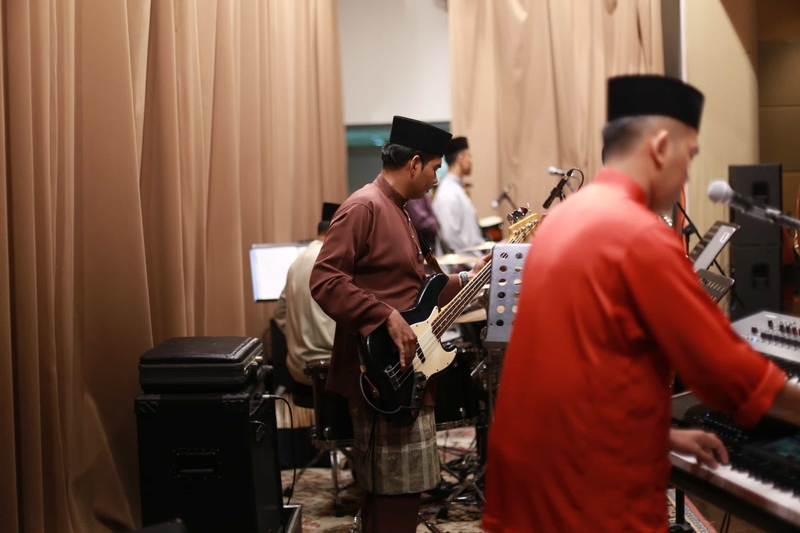 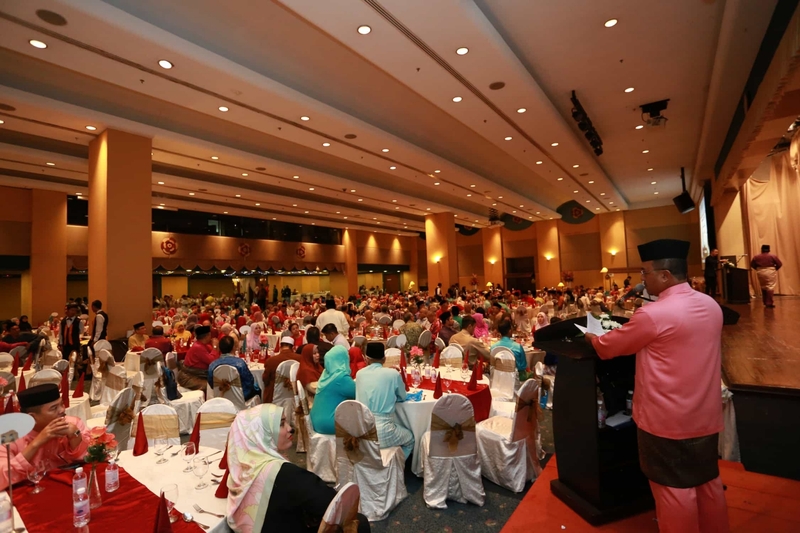 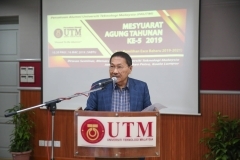 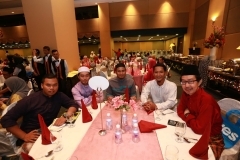 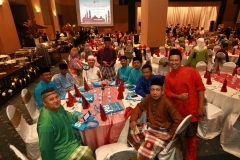 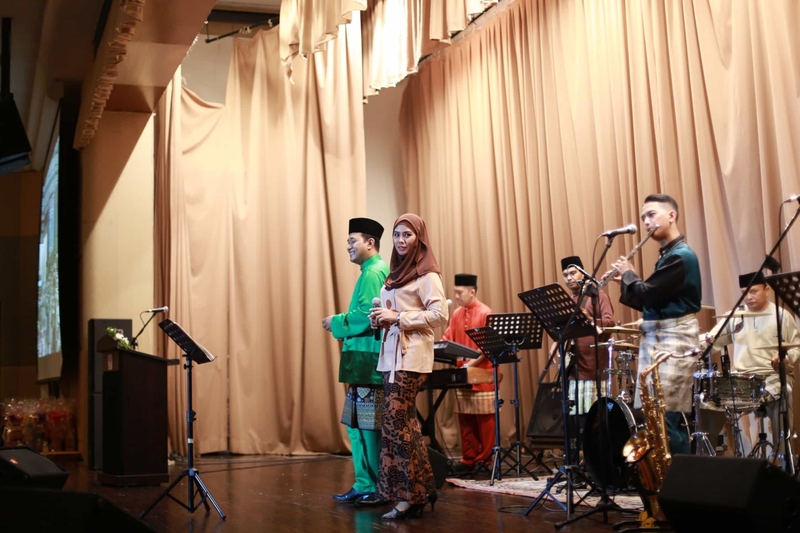 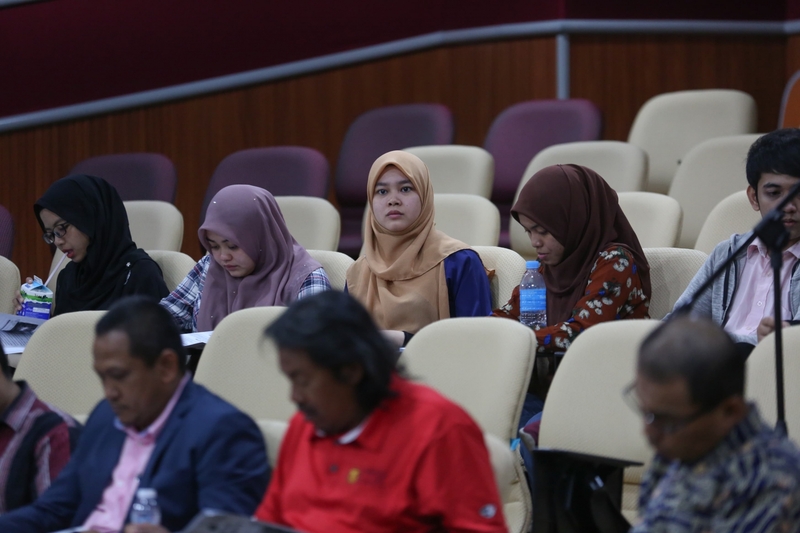 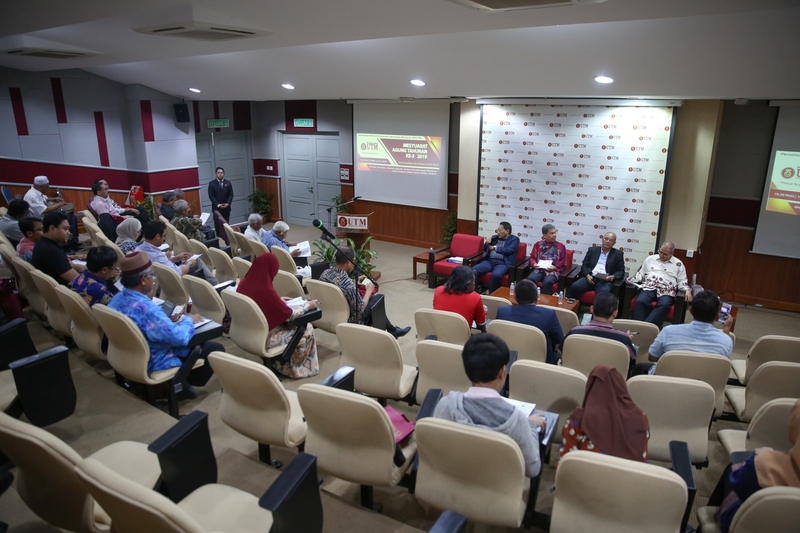 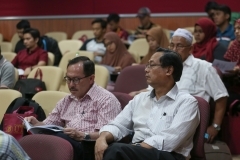 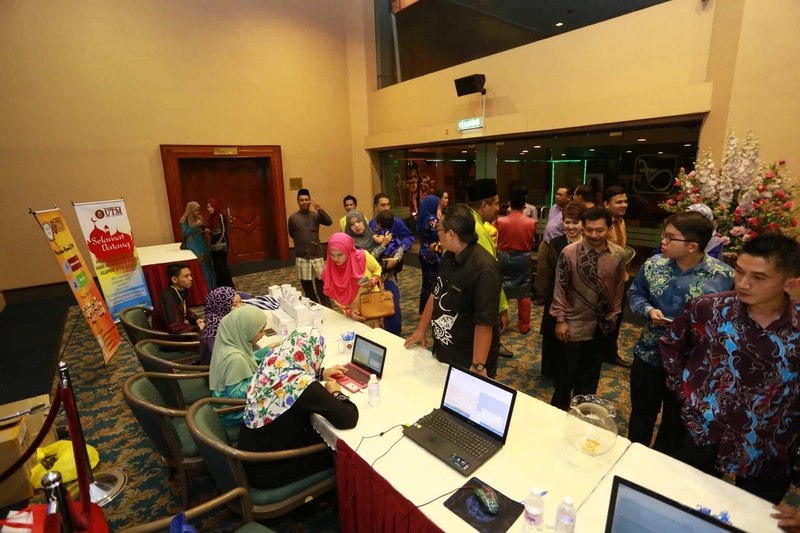 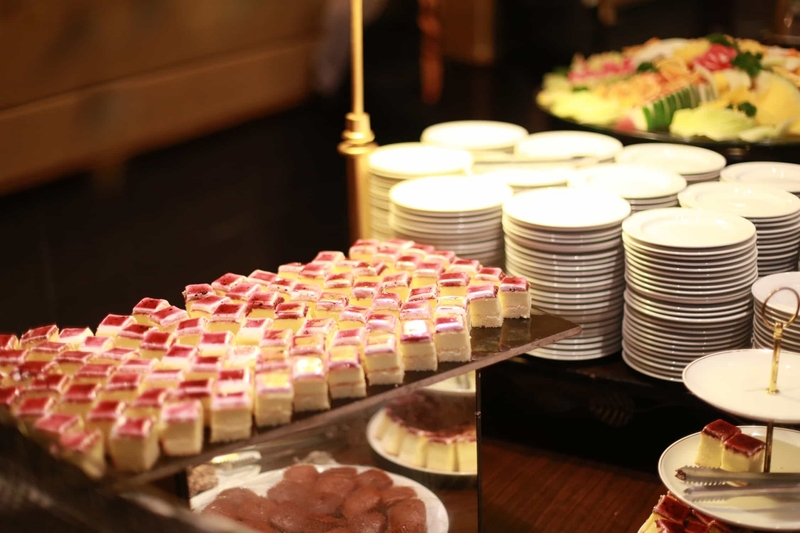 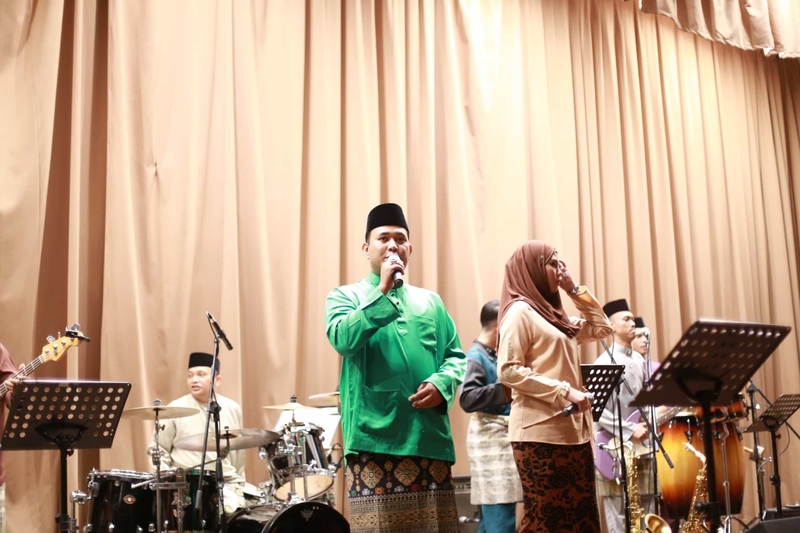 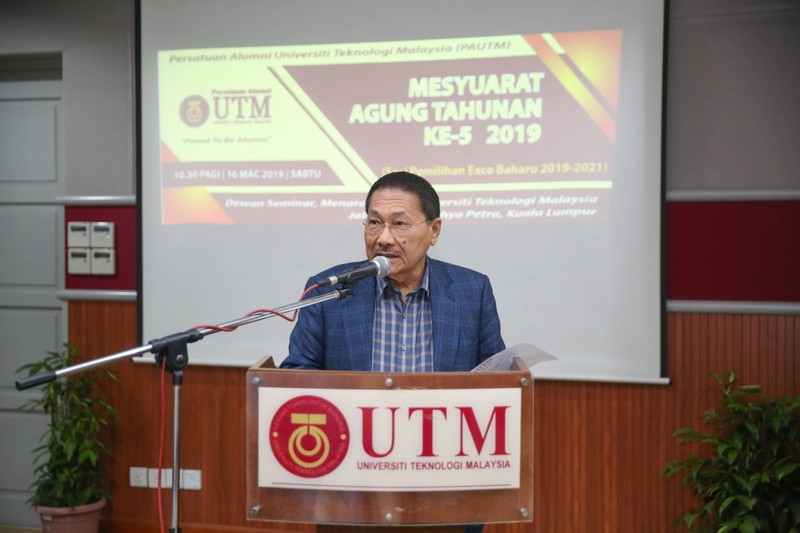 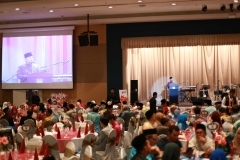 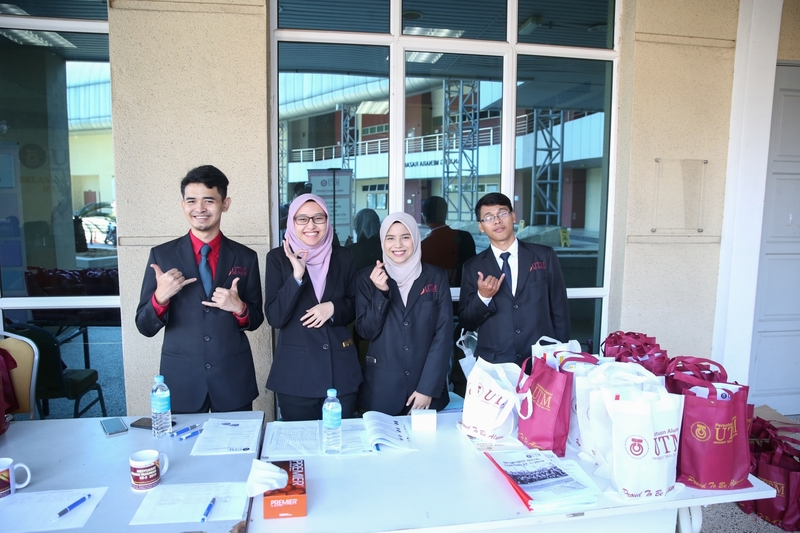 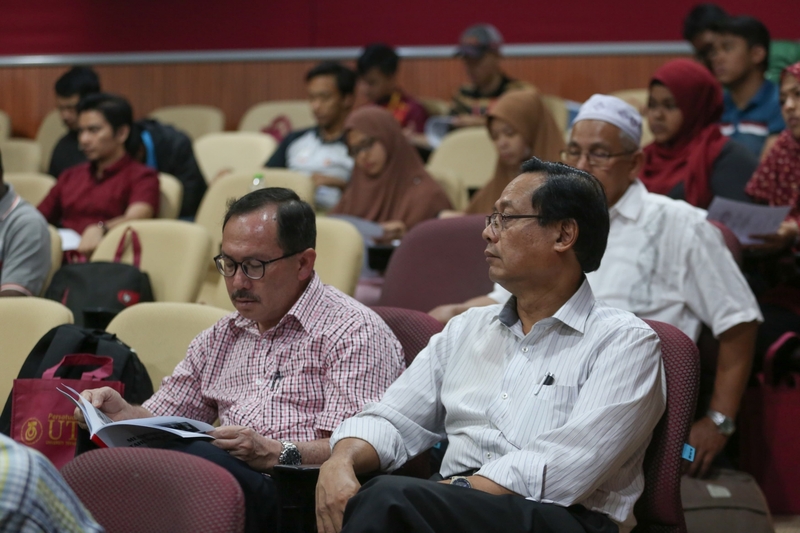 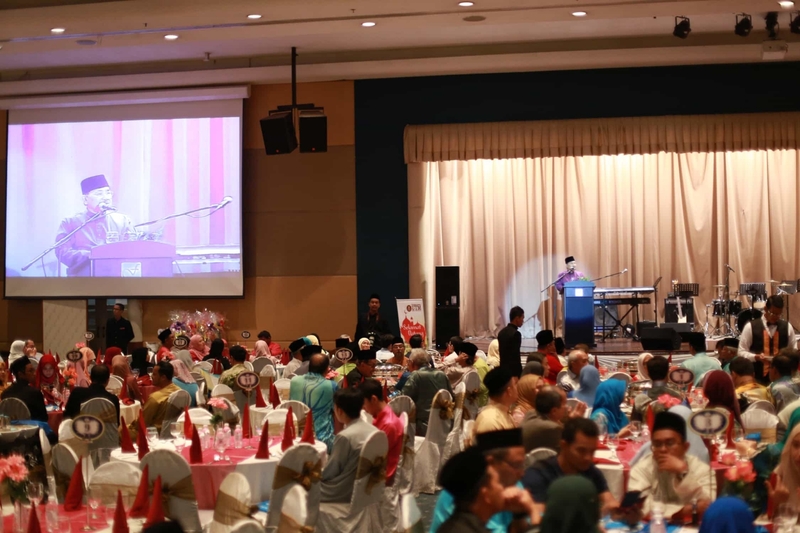 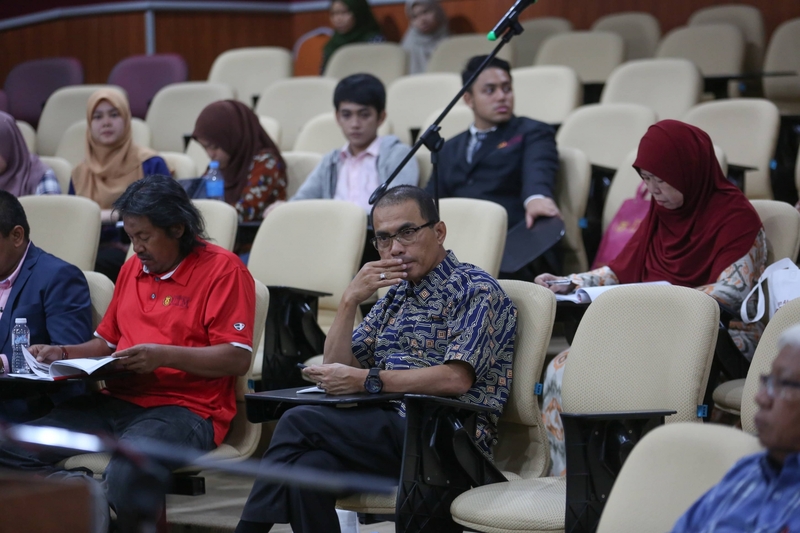 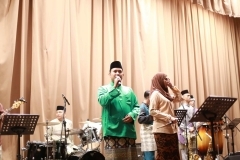 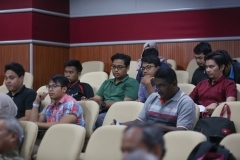 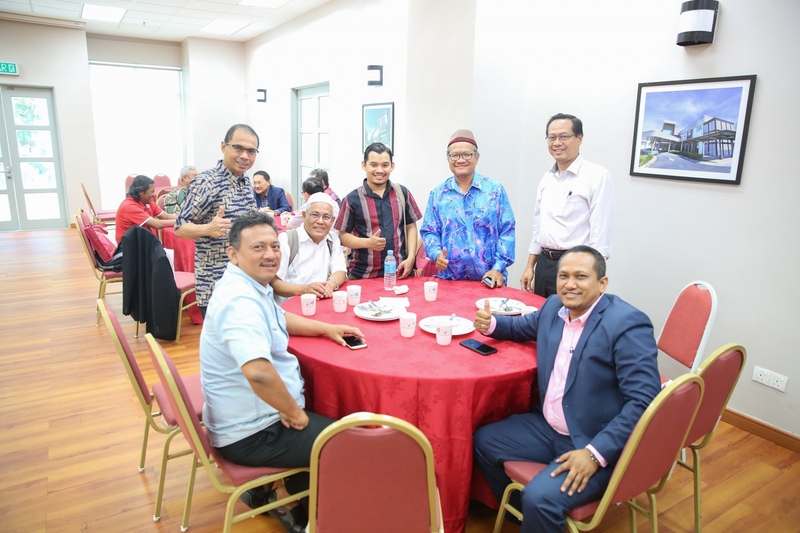 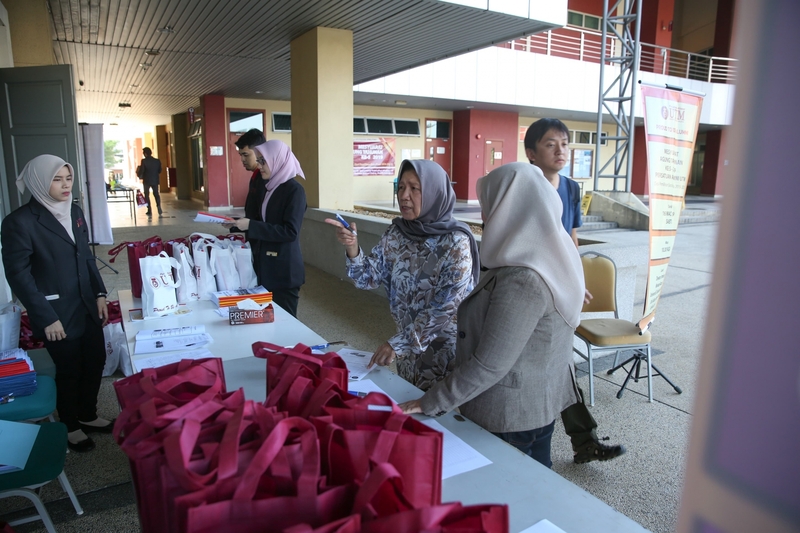 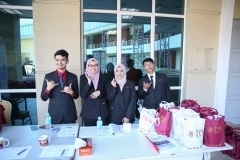 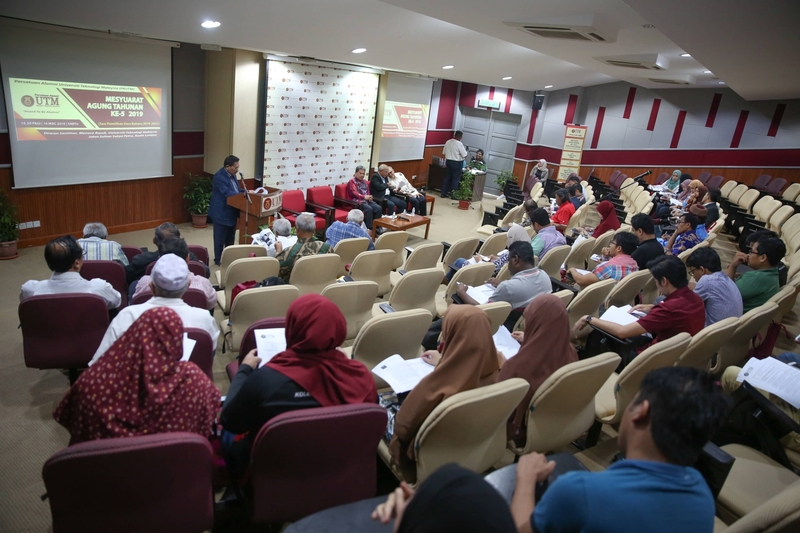 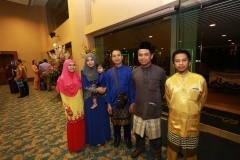 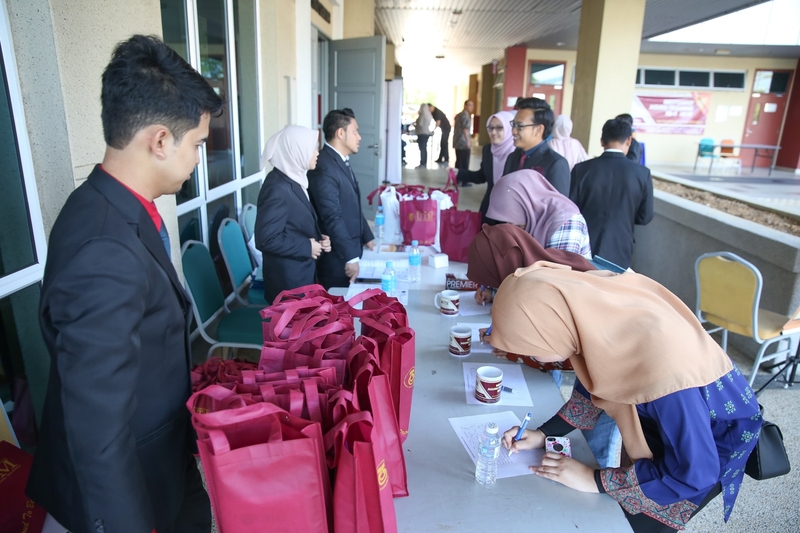 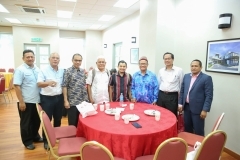 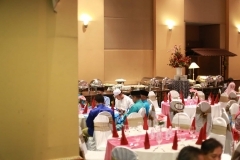 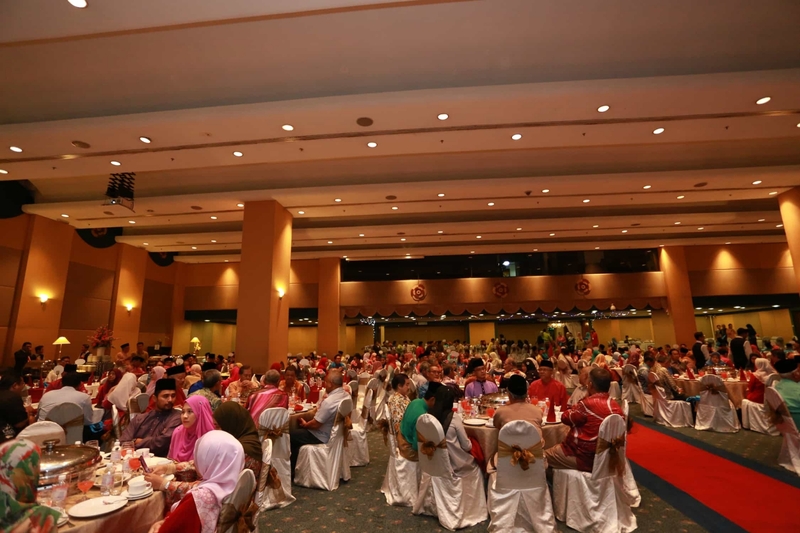 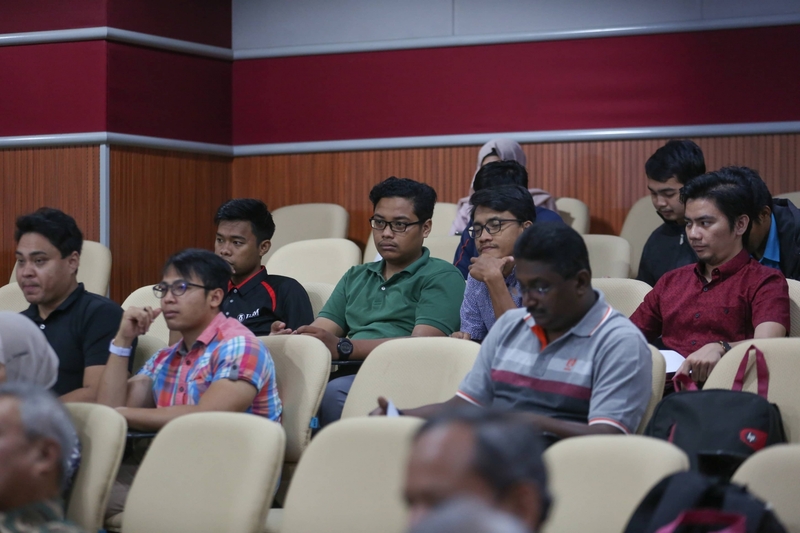 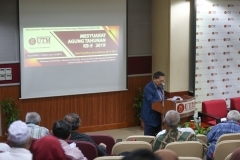 Persatuan Alumni Universiti Teknologi Malaysia (PAUTM) or also known as Universiti Teknologi Malaysia Alumni Association holds an official long history of service with UTM. 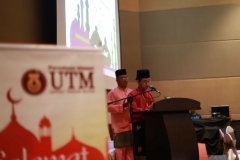 It was initialized on 1986 with an aim to build a continues relationship between UTM and its graduates both socially and professionally. 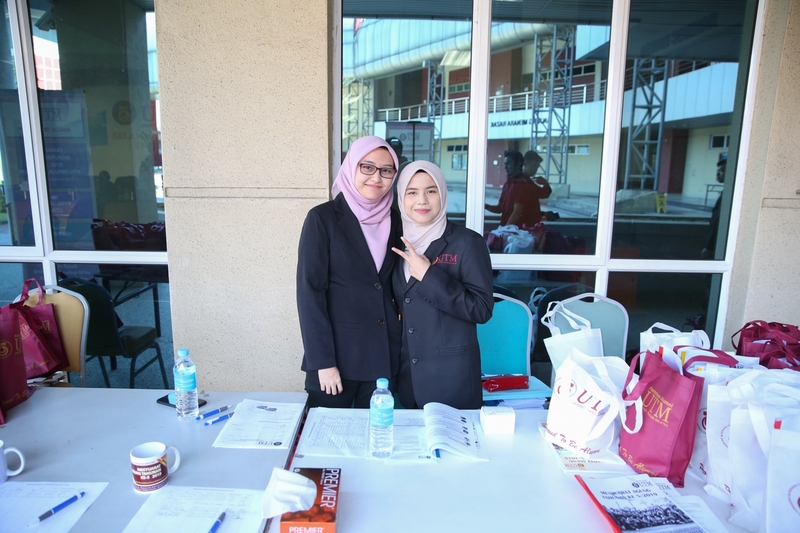 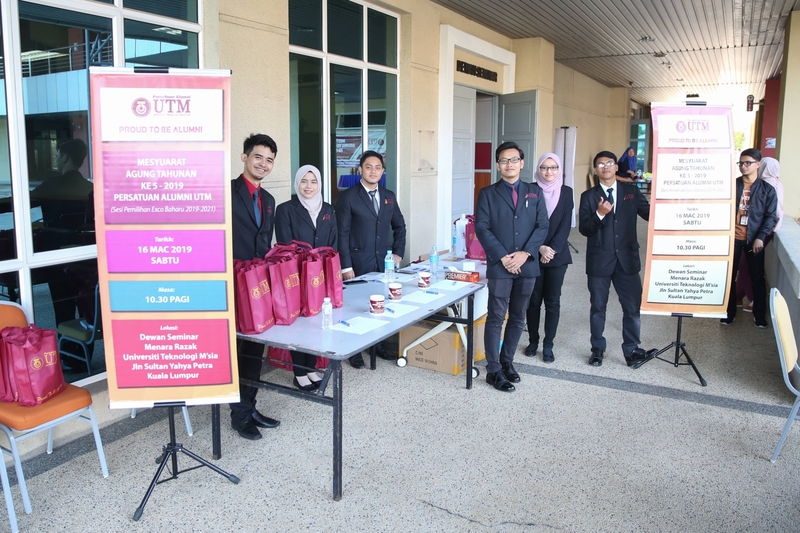 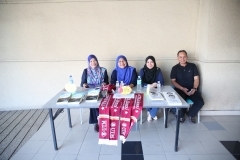 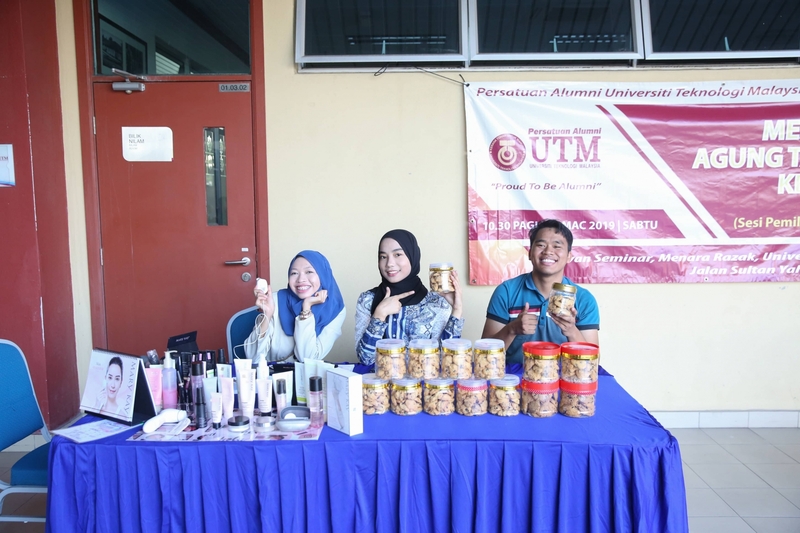 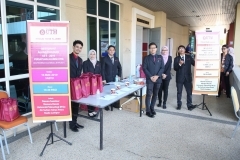 Throughout the years of service, PAUTM has gain the trust and feeling of dependable among the graduates towards UTM.